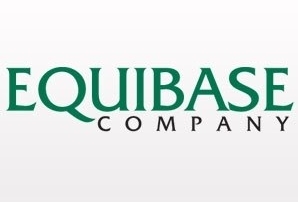 This program is provided by state law to promote the horse racing industry in California. Owners, breeders and sire owners of Cal-Bred horses share a percentage of the state designated money each year. 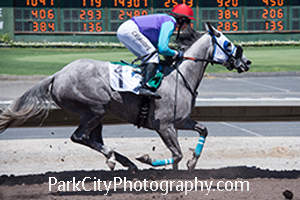 ARAC was successful in introducing legislation with the State of California to bring Arabian Cal-Bred awards in line with those paid out to other racing breeds. The cash awards are generated by monies wagered on the races. 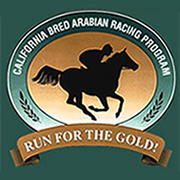 Each time a Registered Cal-Bred Arabian finishes first or second in a race in California, the Owner, Breeder and Sire owner earn money. This money is distributed on a yearly basis with 55% to the Breeder, 20% to the owner, 15% to the stallion owner and to promote the Cal-Bred Awards Incentive Program. 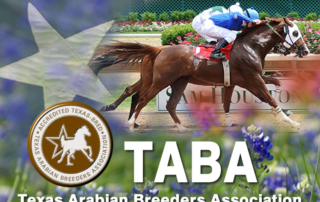 The breeder is the person/persons listed as breeder of record by the Arabian Horse Registry of America; the owner is designated as the licensed person or persons (owner or lessee) listed in the official racing program at the time of the race; stallion owner is as recorded by the Arabian Horse Registry of America on December 31 of each racing year.